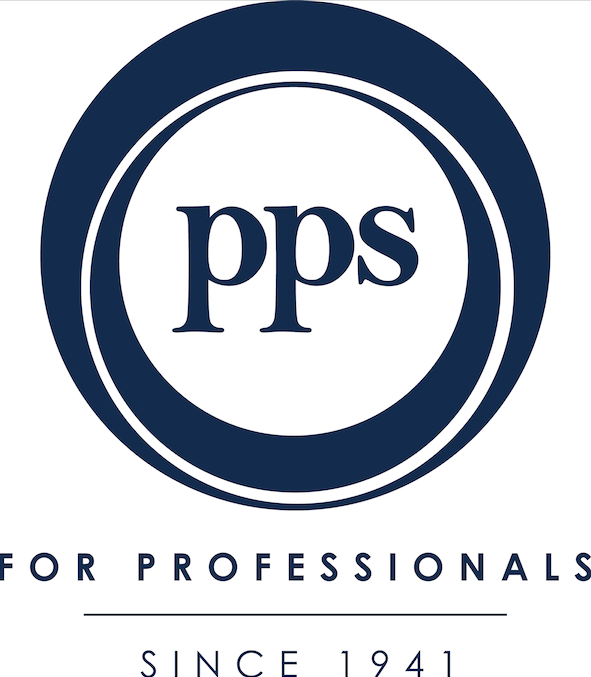 PPS, the financial services provider focused on graduate professionals, has announced the launch of a competition to sponsor four university students to attend the One Young World Summit 2014, which will be taking place in Dublin, Ireland from 15 – 18 October. According to Gerhard Joubert, Executive Head: Group Marketing & Stakeholder Relations at PPS, the PPS competition offers a unique opportunity for four of South Africa’s burgeoning young leaders to attend the One Young World Summit and discuss ideas and solutions with global leaders on issues affecting fields such as; education, global business, human rights and sustainable development. “South Africa is currently facing a massive skills shortage and a number of other social issues that ultimately affect our economy. The only solution to alleviating this is if both the private and public sectors work together to identify and support young leaders, who have the potential to make a tangible difference in our society,” says Joubert. One Young World stages an annual Summit, where the most valuable young talent from global and national companies, NGO’s, universities and other forward-thinking organisations from over 190 countries around the world, are joined by One Young World Counsellors, consisting of global leaders from business, politics, fashion, science and sport. Past Summits have included internationally renowned One Young World Counsellors, such as; Archbishop Emeritus Desmond Tutu, Sir Bob Geldof, Kofi Annan, Sir Richard Branson, Professor Muhammad Yunus, Jamie Oliver, Jack Dorsey and Arianna Huffington. The main Summit sessions will be held at the Convention Centre Dublin, with breakout sessions being hosted in over 30 different venues throughout the city. As part of the Summit, Dublin will welcome One Young World delegates with a ‘One Thousand Welcomes’ tour. Delegates will be given an introduction to the Irish way of life and the country’s legendary welcoming reputation through a series of cultural events held at iconic locations over the course of the event. Each delegate will be introduced to a young Dubliner and together they will take a local’s tour of Dublin. They will see the real sights and sounds of the city, not just the ones from tourist maps, but the authentic fabric of Irish life. Visiting delegates will leave Dublin inspired and motivated to deliver change in their own organisations, communities and cities. After each Summit, the delegates, who are then known as One Young World Ambassadors, work on their own initiatives or lend the power of the One Young World network to those initiatives already in existence. While One Young World delegates are aged 18 – 30, PPS – One Young World Summit 2014 candidates must between the ages of 20-30 years old at the time of the summit and must be in their fourth (or above) academic year of full time study, who on qualification, will be eligible for PPS membership. In addition, PPS – One Young World delegates must have a commitment to volunteering for other extracurricular activities. The competition requires students to submit a video which demonstrates their passions, global and local knowledge, ideas and their potential and existing role in effecting positive change in society or their organisation. Qualifying students should visit http://www.ppsinnercircle.co.za/OYW for more information on how to create and upload their YouTube video and submit their application. Click here to visit the PPS website.